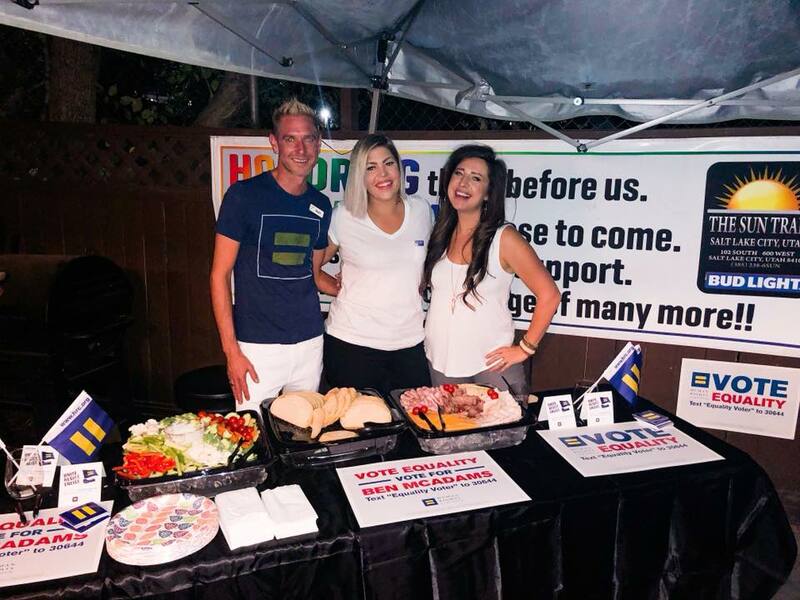 Thanks to our tremendous volunteers, HRC Utah engages with the community throughout the entire year, leading events and socials, political action, diversity initiatives, and much more! 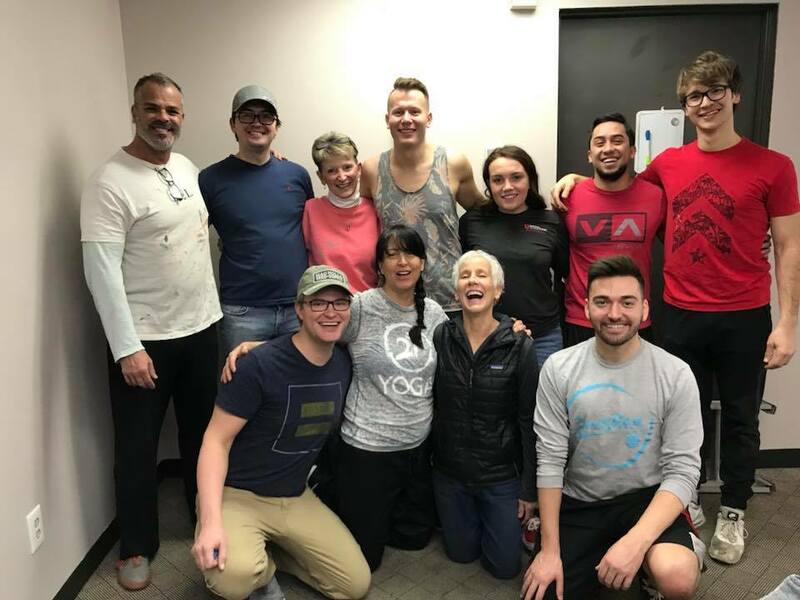 We would also not be able to host the HRC Utah Dinner each year if it not for the energizing help from each and every volunteer. From exciting pre-dinner events, to onsite setup and execution the night of the big event, over 100 volunteers come together to roll up their sleeves and make the Dinner a successful, and fun, Utah event. The opportunities to volunteer vary, so there is something for everyone who wants to take part in this historical evening. Be a part of all of our efforts and meet dynamic, action-oriented people committed to equality and shaping history! Fill out this quick form or send an email to hrcutahvolunteers@gmail.com. 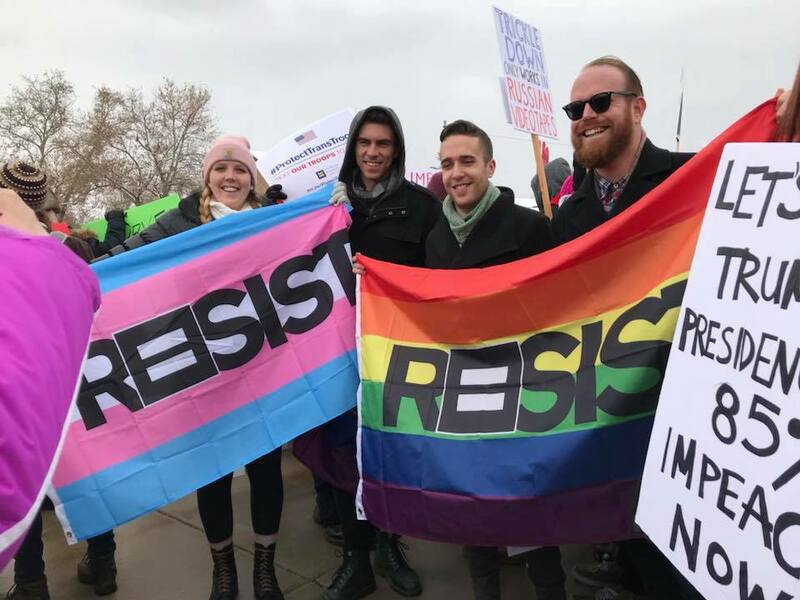 Thank you for reaching out, a member of the HRC Utah Steering Committee will get back to you shortly!